Vrinda opens a Pandora’s Box of fine Gold, Diamond and precious & semi- precious stone jewelleries along with Kundan and Light-weight jewelleries which reckons with innovation, trustworthiness and fashion in the jewellery sector, located in the eastern part of India, at Ranchi city, of Jharkhand. 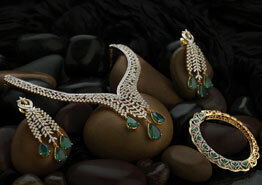 Essentially a custom-made jewellery store for the fashion-forward woman of today. 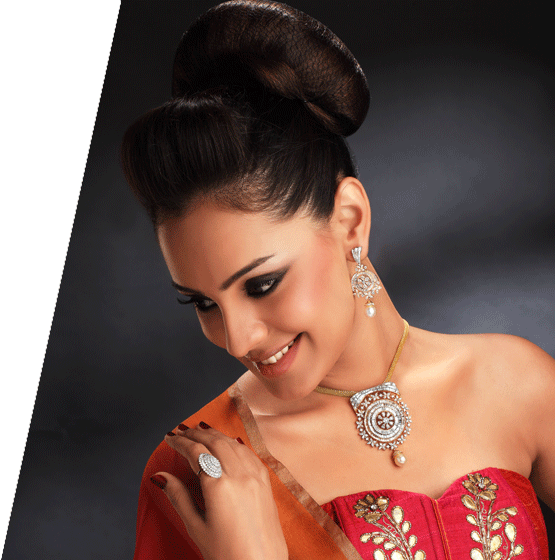 Vrinda had started its golden journey since September, 2007 with Mr. Prem Prakash Arya and Mr. Mayank Arya. 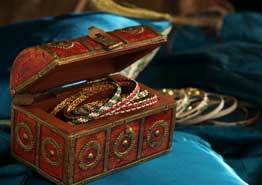 Since then till now, Vrinda jewellers, a pocket-friendly jewellery house at Ranchi, provides the best jewelleries loved by all and sundry. 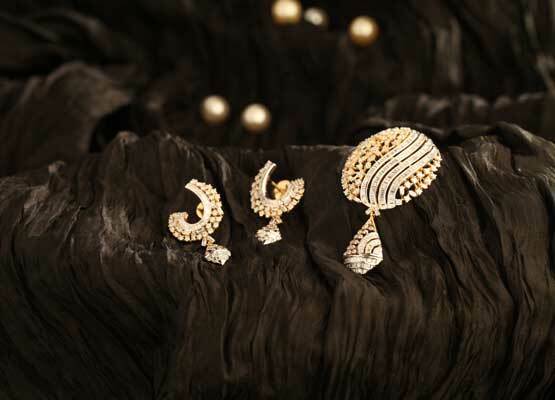 From traditional wedding jewellery to modern light-weight jewellery, from shining gold to dazzling diamonds, Vrinda understands and caters to the modern taste of customers. 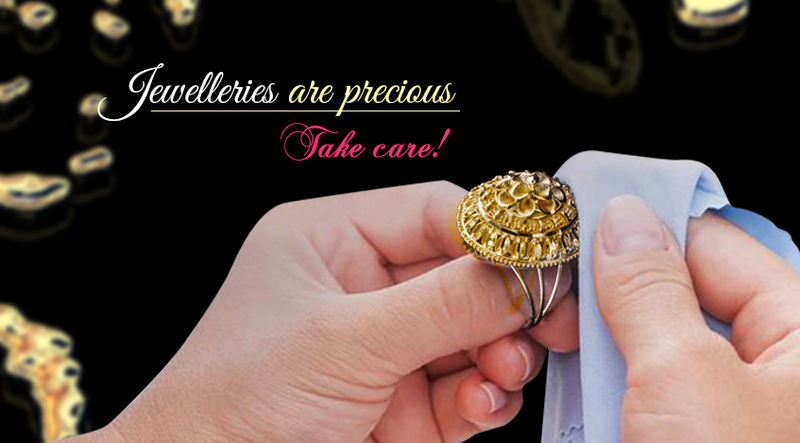 Vrinda Jewellers is known for its honesty and integrity over decades, and is extremely proud of its cultural legacy, which goes back in time, almost around 135,000 years. 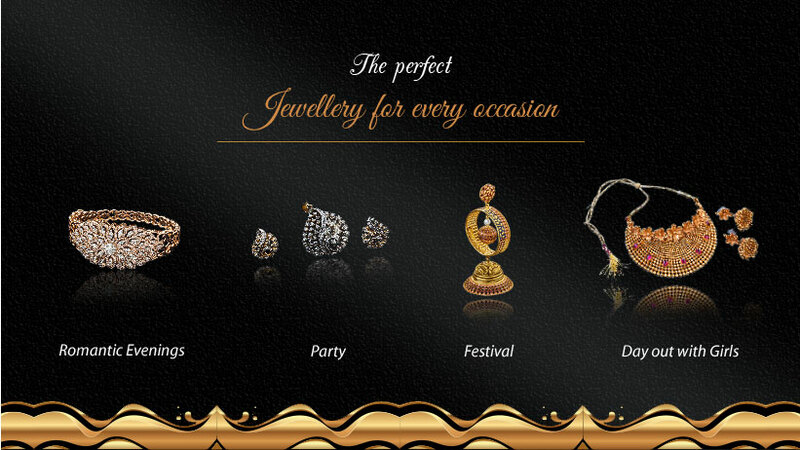 All the jewelleries of Vrinda are BIS Hallmarked. 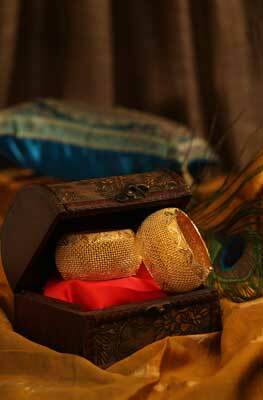 In fact, the Diamond Jewelleries of Vrinda are also certified.